The August Company is a boutique consultancy management firm specialised in clean energy sectors. The company believes in the power of clean energy revolution and analyses the facts and translate them into its client’s business opportunities - whether it is a multinational, a startup or an investor. The August Company supports the client’s clean energy plans from the drawing board to the execution. Is your company venturing into new geographies, new technology or entering clean energy segment in your own sector? The August company takes care of the market intelligence, government and regulatory aspects, helps its clients to identify their go-to-market strategy and provide project management support for the execution. The August Company covers several segments of clean energy space – Renewable Energy, Energy Efficiency, Energy Innovation & Energy Access. 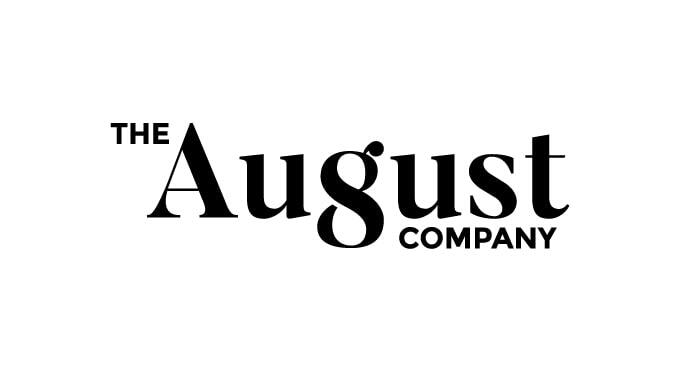 The August Company tailors their solutions to suit its clients’ needs from insights to actual execution and combine experience with public and private sector work to answer their questions about clean energy where government policy and regulation matter. The August Company brings 15 years of professional experience and coverage of more than 30 different countries in Europe, Middle East and South-East Asia and can smooth the client’s entry into new markets or support their project management on the spot.